As the year draws to a close, it’s become clear that people care more about dragons and treacherous royalty than zombies and socially inept scientists: HBO’s Game of Thrones is the most pirated show of 2015, according to TorrentFreak. This year’s season finale saw an estimated 14.4 million downloads via BitTorrent. Runners-up The Walking Dead and The Big Bang Theory weren’t even close at with an estimated 6.9 and 4.4 million downloads respectively. That marks the fourth year in a row that Game of Thrones has ruled the roost when it comes to pirated TV shows — without taking into consideration the other channels by which users may have illegally obtained copies. Also among the top 10 most downloaded shows this year are Arrow, The Flash, Mr. Robot, Vikings, Supergirl, The Blacklist and Suits. But if you ask me, the shows you really need to check out (preferably legally) are on Netflix: Making a Murderer and Master of None are perfect for binge-watching the holidays away. 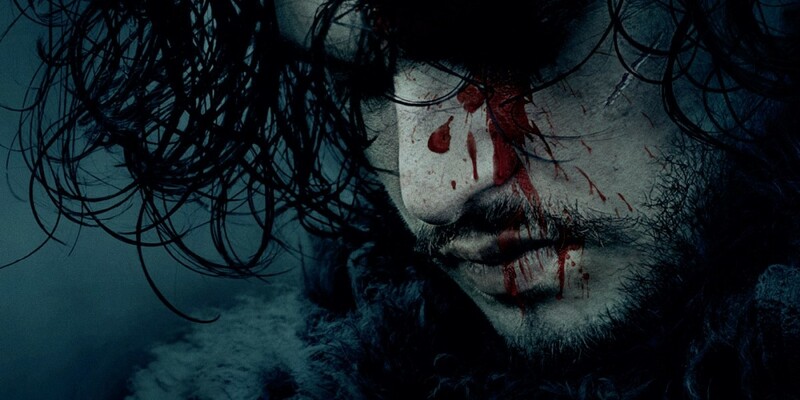 Game of Thrones’ sixth season airs in April 2016.